Night of a Thousand Lights is the theme for SnoFest at MLHS this year. 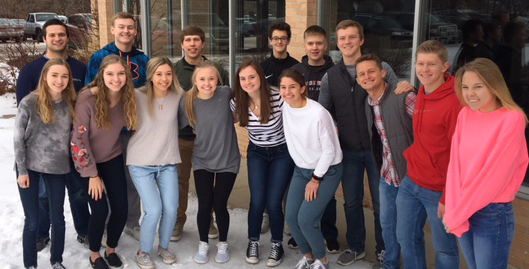 SnoFest includes a busy week of activities, including Coronation on Tuesday, Feb. 6, themed dress up days throughout the week, basketball games on Monday, Thursday and Friday, and the Sadie Hawkins Dance on Saturday. For a complete schedule see below.